Finally something worth putting in your coffee. So you are a barista? Perfect. 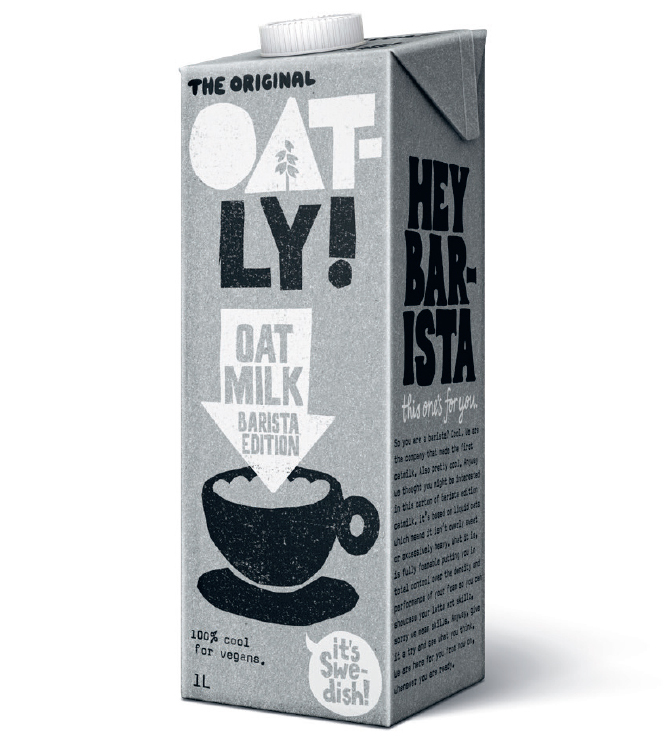 Our Barista Edition oat milk is made from liquid oats which means it isn’t overly sweet or excessively heavy. What it is, is fully micro-foamable, putting you in total control over the density and performance of your foam so you can showcase your latte skillz, sorry, we mean skills. 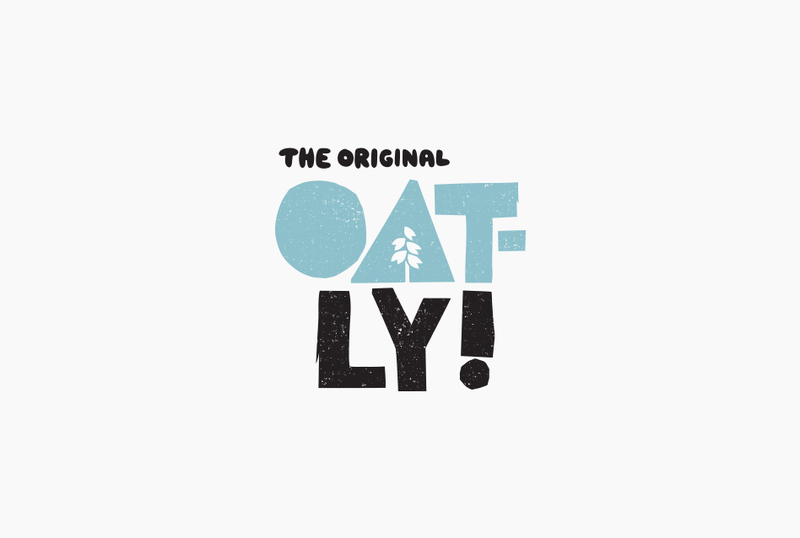 100% plant-based. Absolutely nothing from the animal kingdom. Or even the soy or not kingdoms. Everything is sustainable and void of stupid GMOs. Steams and pours like whole milk, only with way more good vibes. Less than 5 calories per 125ml serve.